It is with great pleasure that I am announcing my latest closed sale in The Corinthian. Residence 12G just closed with a final selling price of $376,403. This residence was a foreclosure acquired by Fannie Mae in January at a very low price of $249,000. It was relisted in April for $434,900, a price that was too high based on comparable sales in the building, resulting in little interest and no offers. 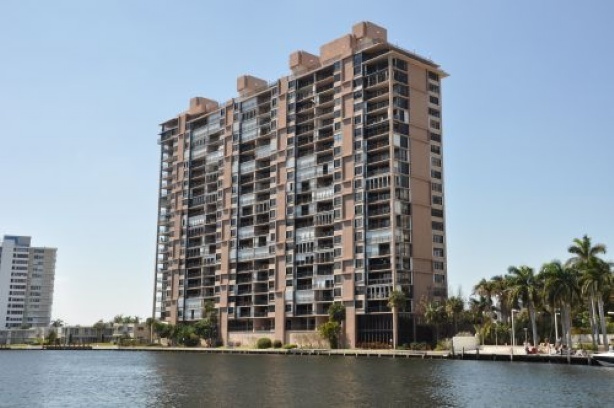 Based on my experience and knowledge of the values in the building, I would have recommended an initial listing price of $399,000 to be competitive in the waterfront Fort Lauderdale market place. Fortunately for my buyers, the initial high listing price discouraged many prospective buyers from viewing the property, allowing my buyers to acquire this property at a great price without any competition. 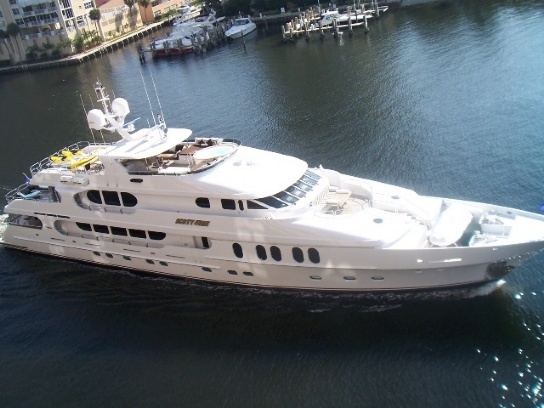 Residence 12G is the largest interior unit in the building, with 1500 square feet of living area and an updated kitchen, not to mention the spectacular ocean, city & Intracoastal Waterway views day and night. The final price per square foot sold was $251; the total price reduction I achieved for my buyers was $58,497. Currently, The Corinthian has only one active listing, the double unit 11AB (4 bedrooms) priced at $995,000. There has been 10 closed sales in The Corinthian this year, and I am pleased to have represented most of the sellers in these transactions. The inventory is understandably low in this highly desirable building and if you or someone you know is looking to sell their residence, now would be an excellent time to list. 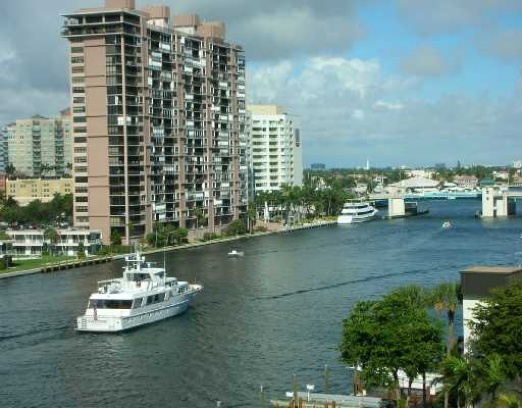 The Corinthian is a gated luxury building situated directly on the Sunrise Intracoastal waterway in Fort Lauderdale. 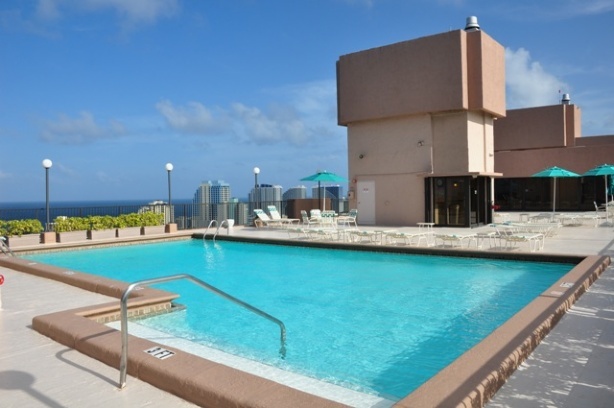 It is considered one of the most financially sound and best managed condominiums in Fort Lauderdale. All 155 residences enjoy large private terraces, floor to ceiling windows/sliding doors facing east, washer/dryer in every unit, marble baths, and hurricane protection. Luxury amenities include semi-private elevator foyers, heated freshwater rooftop pool, Rooftop Corinthian Club with fully equipped kitchen for entertaining, a 3 room fitness center with panoramic views up and down the Ocean and Intracoastal Waterway, covered assigned parking under building, guest parking on a large upper deck, and 24 hour security and parking attendants. For more information on acquiring a residence in The Corinthian, or for information on my listing program, please contact me, I would be pleased to represent you in either capacity.